With continued population growth in prisons and jails, there is an immediate need for automated real-time tracking of inmates as well as related staff, assets, and equipment. The traditional, manual methods of collecting data on all personnel and resources is time consuming and costly. Radianse technology now brings the most comprehensive, patented, proven, and secure methods for facility management to the corrections industry. Enhance control by taking a proactive stance through a laser-focused view of inmates, corrections officers, and facility staff. Maintain real-time situation awareness of all assets and resources. View historic activities, movements, and information from any web-enabled device. Have the ability to track and manage all information 24 hours a day, 7 days a week, 365 days a year. With Radianse’s technology, you have the visibility needed to enforce inmate accountability and provide total facility security and management. Investigations: When it is difficult to get the “real story” if a fight, assault or PREA incident happens, if cameras cannot cover 100% of a facility, and if staff becomes overwhelmed by inmate-to-staff-ratios or other interruptions, a Radianse System can help by logging inmate locations at all times and providing staff with the ability to review inmates and other personnel that were at a physical location during a specific time and the leverage necessary to get the true facts. Education & Behavioral Programming: When manual processes for tracking inmate participation in required classes is time consuming and physical classroom space is not fully utilized, a Radianse System can help by logging inmate location in classrooms during designated class sessions, providing daily attendance reports by inmate & class type, and creating reports on classroom utilization to better understand the physical needs of the institution. Elopement Prevention: Inmates can endanger themselves and others by wandering out of authorized areas. Inmates not under control make facilities vulnerable to law suits, and escapes can endanger corrections staff as well as the public. 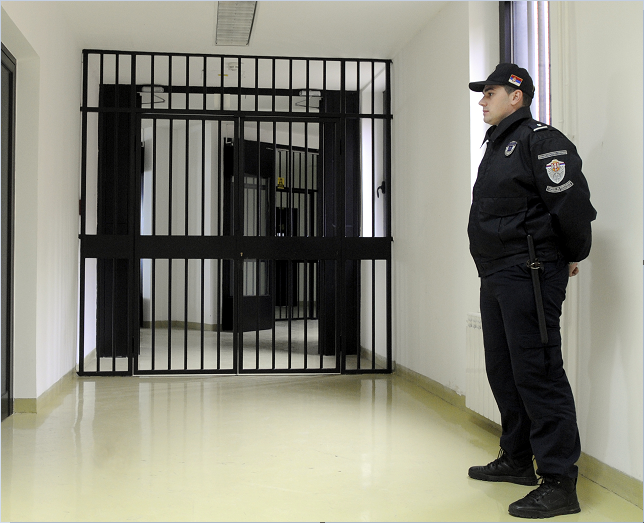 A Radianse System can help by providing alerts when inmates are near a boundary or restricted area, giving a view on all inmates’ real-time location, and allowing the ability to look back on movement patterns of staff & inmates. What sets the Radianse Corrections Solution apart from other systems is the patented and integrated combination of the most critical, advanced technologies. The Radianse System assimilates input data from multiple sources including, but not limited to radio frequencies, magnetic fields, Infrared, and vision systems. The Radianse System utilizes these methods for automated, comprehensive, and fail-safe context data in real-time. It offers monitoring and investigative measures through historical information analysis with the Radianse Awareness Suite user application. 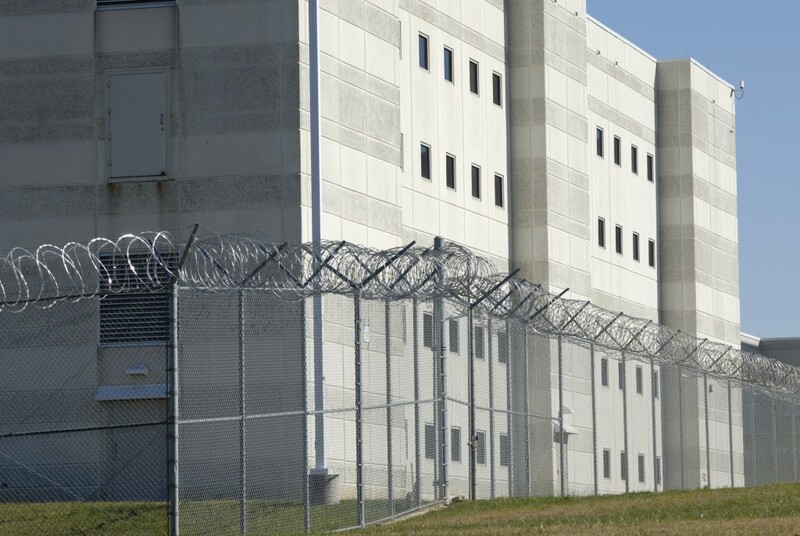 By embracing the combination of available technologies where and when needed, Radianse provides a correctional facility with the flexibility necessary to secure and manage critical operations.